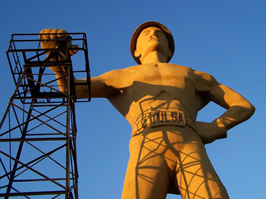 From Giant statures of praying hands and oil drillers to the Tulsa Opera, there is a lot to recommend the city to lovers. 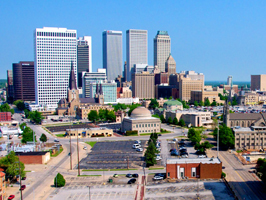 Tulsa is a charming place to fall in love. Give it a chance. 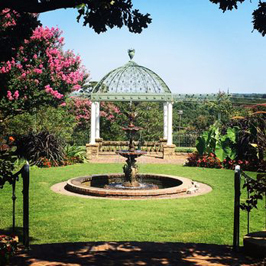 “One of Tulsa’s most luxurious bed and breakfast spots”, The Cedar Rock Inn is the place to stay in Tulsa for a romantic retreat while only being ten minutes away from downtown Tulsa. “The charm of the 115 year old main house has been partnered with modern amenities to create an atmosphere that leaves guests of its fully equipped suites without want.” Beyond luxurious rooms, the Cedar Rock Inn has hiking trails, a pond with a waterfall and offers a three course gourmet breakfast. 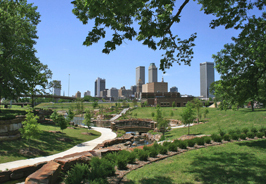 Mowhawk Park is Tulsa’s leading park. It offers hiking paths, picnic shelters, water playgrounds, and disc golfing courses. 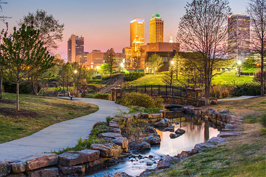 The park is also home of the Tulsa Zoo, the Oxley Nature Center, Mohawk Golf Course, and Mohawk Sports Complex. 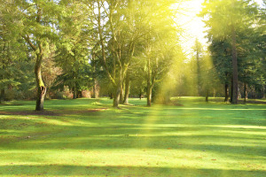 It is the perfect place for picnics, strolling, sightseeing and even a spot of golf if you are so inclined. Bring your love to the park and enjoy all it has to offer. 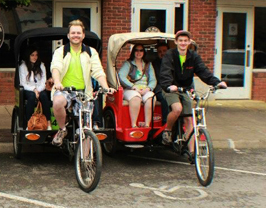 There are a few ways to see Tulsa including bike tours and Segway tours, however one of the more interesting and romantic ways to see Tulsa is by Pedicab. Sit back with your love and enjoy the sights while someone else does the peddling for you. Another unique way to see the city is by taking a Spirit Tour. If ever you needed an excuse to cuddle up to your loved one, a haunted tour of the city is a great reason. 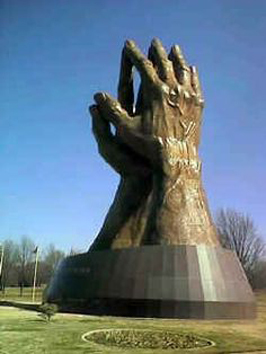 Tulsa has a rich arts scene. 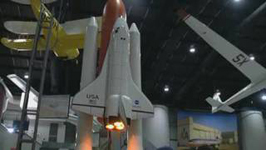 You can visit one of its many museums, including an air and space museum or you can choose a more romantic experience and visit the Tulsa Opera or ballet. The Brady Theater is a prominent theater to see a play. 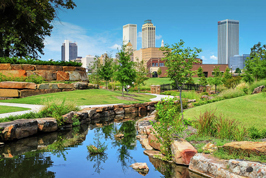 Tulsa also is home to many nice garden areas to visit such as the Tulsa Garden Center. 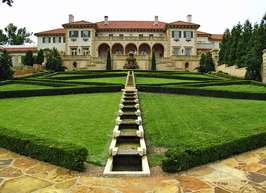 One of the museums of note to visit when in Tulsa is the Philbrook Museum of Art. 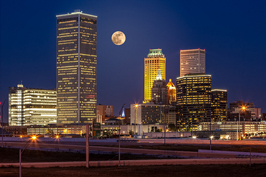 With all there is to do, you will never be at a loss for where to take your date for a romantic evening in Tulsa. There may not be many professional teams in Tulsa, OK, however it does have a professional soccer team as well as some minor league teams. If you and your sweetheart just love a good game, there are plenty of teams to root for. 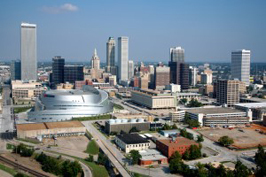 You are sure to share some excitement as you root for the Tulsa Roughnecks (soccer) or the Tulsa Oilers (hockey). There are also some college and high school teams to root for if you are just in it for the love of the game and want to have a great time with your sweetheart.